The Public Schools Trust is a self-funded group insurance program providing workers compensation coverage designed specifically for New York State public school districts. The program was formed in 1992 by pioneering school districts determined to take control of workers compensation costs. 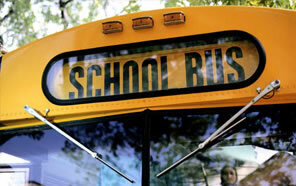 The focus of the program is to keep school district employees safe and at work. The program has succeeded by expediting the return of injured employees to work, and by proactively identifying and mitigating workplace hazards.